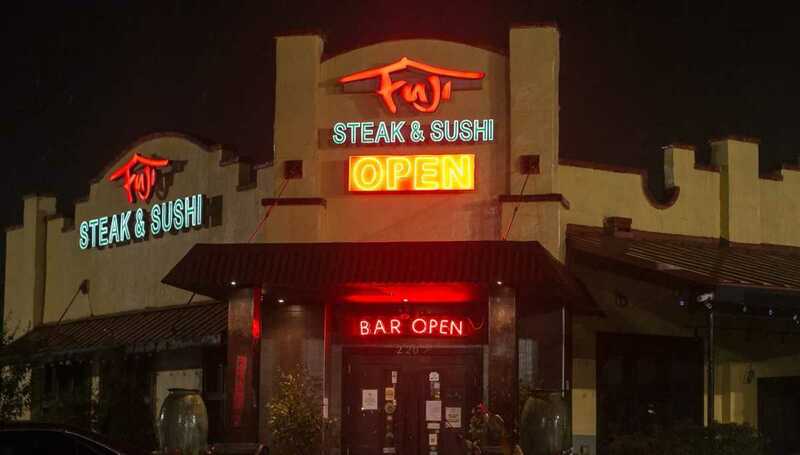 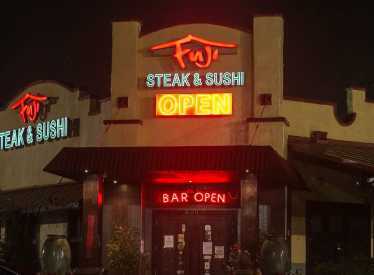 Fuji satisfies with excellence in taste & showmanship. 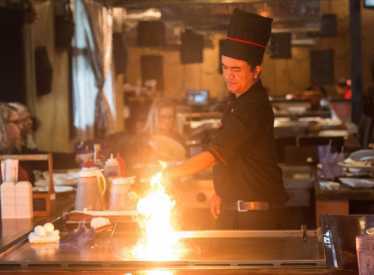 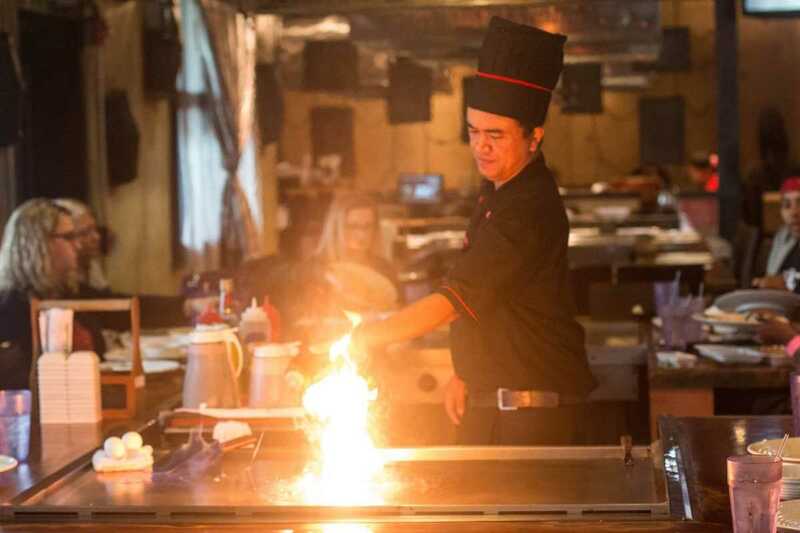 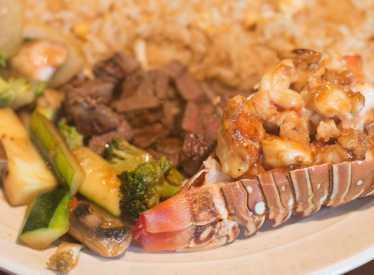 Fuji's professionally trained chefs don't just deliver a meal, they deliver an experience. 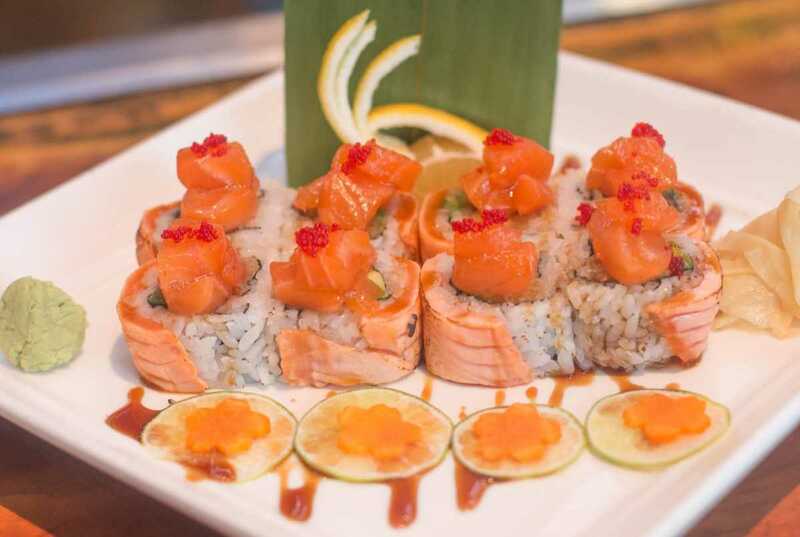 Whether it's the sushi chef skillfully slicing and artfully arranging fresh fish and creative rolls or the hibachi grill masters chatting with the guests while cooking their meal right before their eyes, diners are in for a treat. 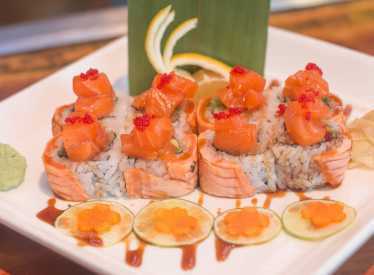 One look at the artful creations and there's no question why the restaurant has been named "Best of the Best" in Chattanooga. 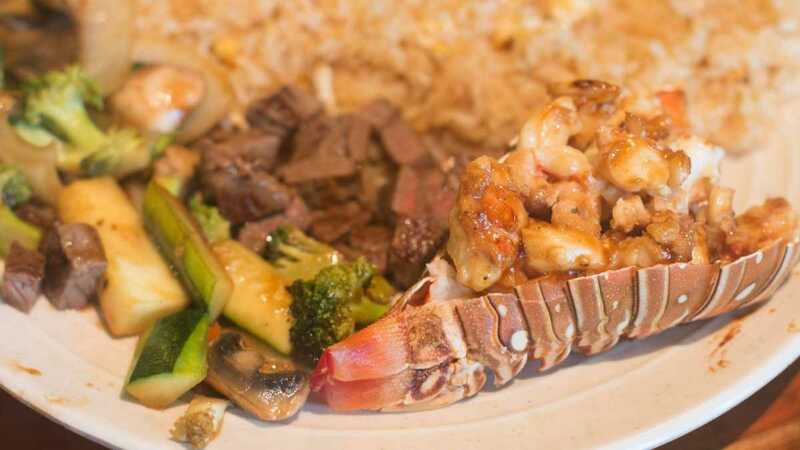 Featuring new appetizers, Fuji's meals are sure to satisfy. 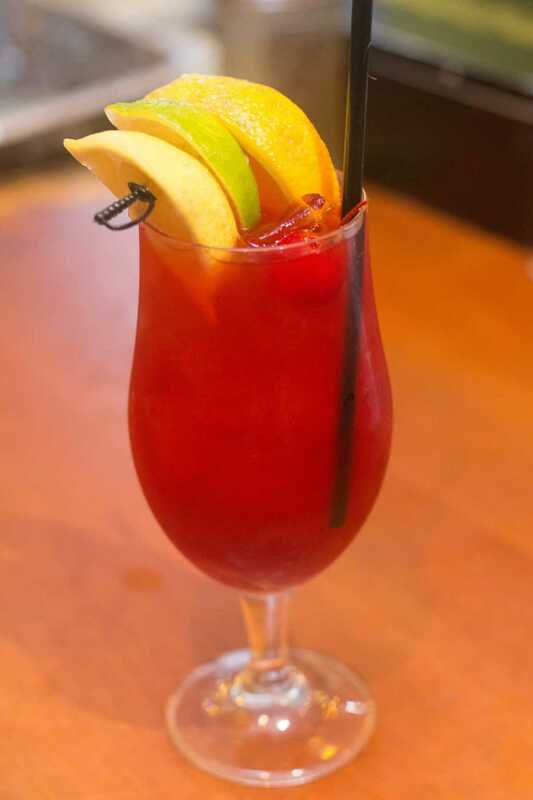 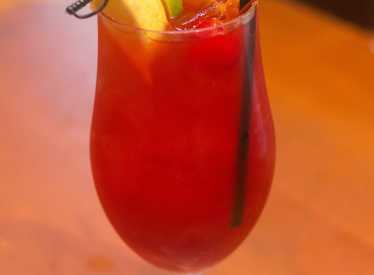 Happy Hour Specials are served every day.